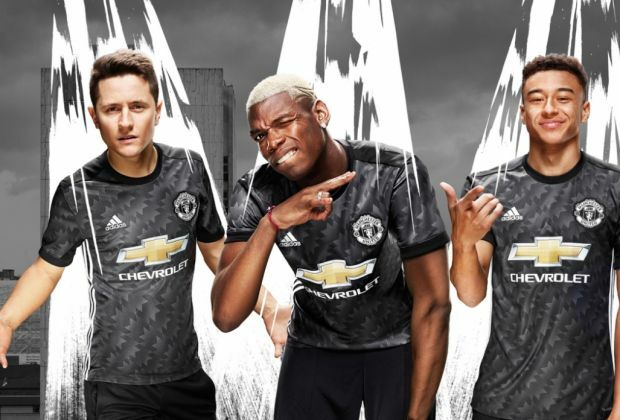 Manchester United have unveiled a new black away kit for the 2017/2018 season. The design is inspired by the Str!p which the club had in the early 1990s, when Ryan Gigs made his debut, and wore in the 1992 League Cup final against Nottingham Forest. It is a mix of dark grey, black and white and has a crew-neck collar. The three adidas Str!pes, club badge and logo are all in white. 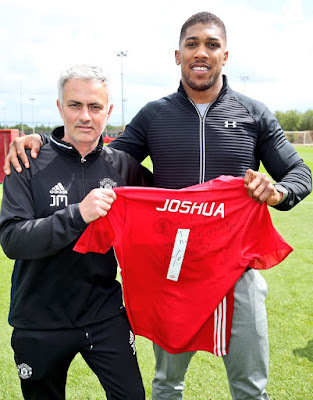 It will be worn by Jose Mourinho’s side for the first time during their pre-season tour. United have scheduled six friendlies to be played in the United States and Norway starting with La Galaxy on July 15. Mourinho’s side will also face Real Salt Lake, Manchester City, Real Madrid, Barcelona and Valerenga. In a statement on United’s website, adidas said: “Manchester United fans of all ages will recognise the bold graphic pattern from the 1990-92 away jersey that defined football shirt design for an era. Connecting the past to the future, the new kit pays homage to the historic design, celebrating the rich history of the club. “The graphic design of the original kit has been reimagined on a black backdrop with white hues, with the classic adidas three Str!pes, club badge and adidas logo all in white. 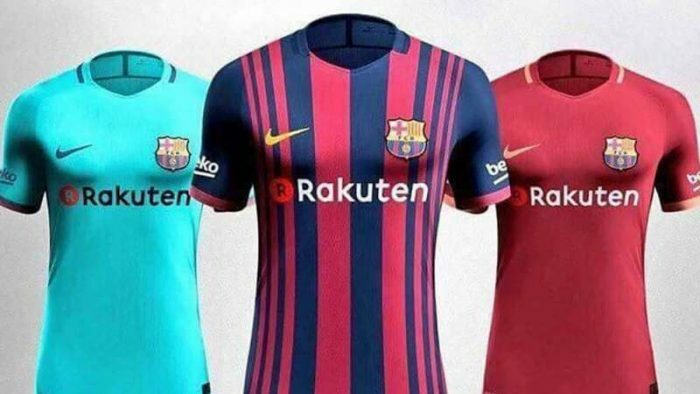 A crew-neck collar gives the kit a modern makeover, making it a jersey that’s as much at home on the streets as it is on the pitch. “The kit features all the technological innovations of adidas’ jersey technology used by the world’s leading clubs, including breathable fabrics and mesh engineering.